Inspired by an English Renaissance castle, whitewashed Fort Margherita manages to feel both medieval-European and tropical. A steep spiral staircase leads up three flights of stairs to the crenellated roof, a great place to take in panoramic views of the river and get a feel for the lie of the city. 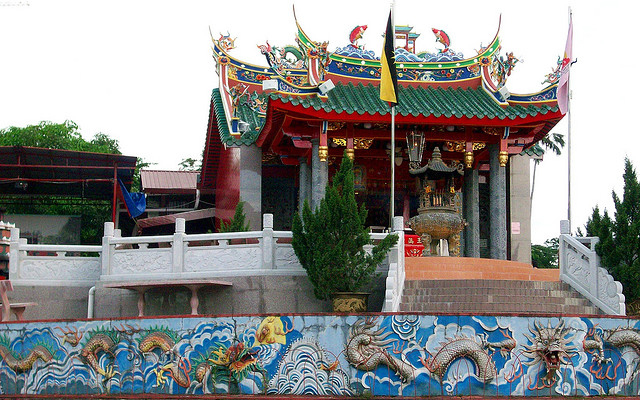 Situated prominently near the Waterfront, the Tua Pek Kong Temple in Kuching plays an important role in the lives of the Chinese community here. The temple is the oldest temple in Kuching. 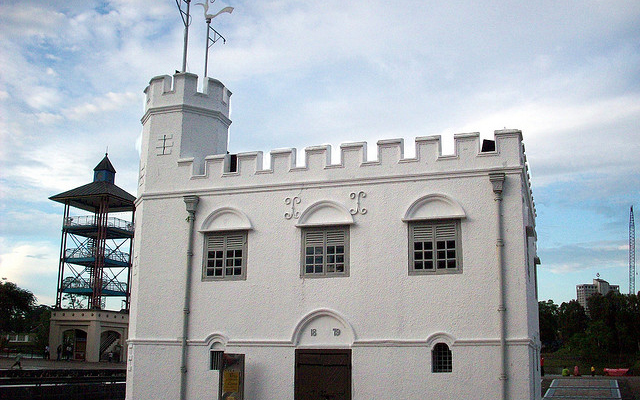 It is believed to have been built in 1843, while the official records only recognize its existence in 1876. With presence more than a century, the temple is well maintained. 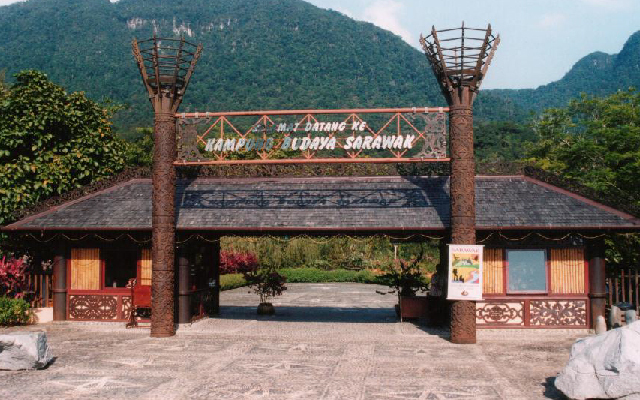 The Sarawak Cultural Village portrays the multi-faceted cultures and customs of ethnic groups . The village consists of authentic traditional buildings each displaying artifacts made by individual dwellers. Demonstration of arts and crafts like bead-works, wood and bamboo carvings, pua weaving and straw weaving can be seen while touring Village. 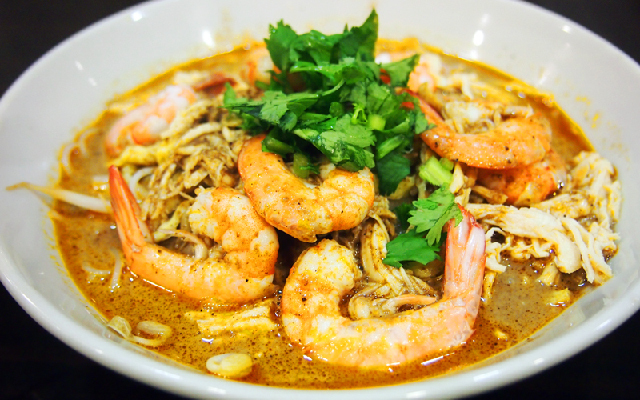 Minutes from airport and surrounded with heavenly cuisine from local restaurants. 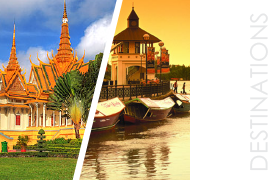 Enjoy the sights and sounds of Kuching City with Place2Stay@City Centre. 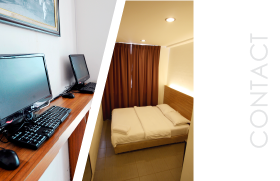 Place2Stay RH is the perfect accommodation for business and leisure travelers. 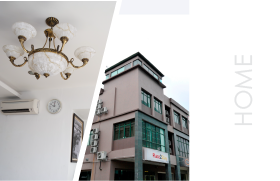 Place2Stay in center of Chinatown Kuching. Place2Stay Business Hotel @ Waterfront. 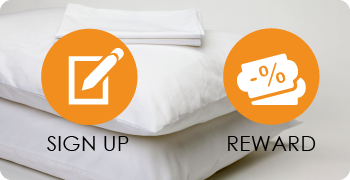 Fata Garden Hotel is now managed by Place2Stay. Place2Stay in Simpang Tiga, Kuching.